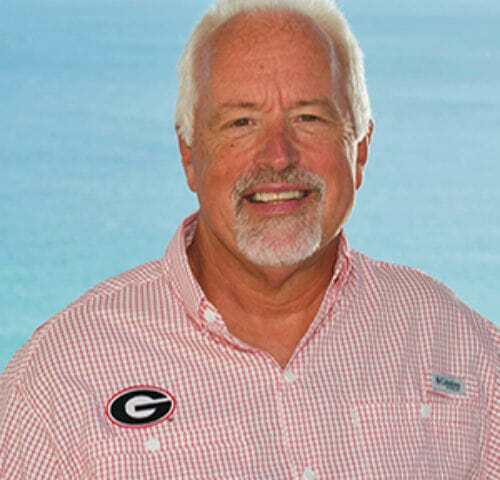 Hal retired from Marriott International and chose to move to the beautiful beaches of the Florida Panhandle. Based on his multiple corporate transfers throughout his career, he is very knowledgeable of the buying/selling process and understands the conflicts/challenges that can happen without proper knowledge guiding a real estate decision. Hal has his MRP (Military Relocation Professional) certification as well as being the only First Time Homebuyer certified agent in Bay County. Hal is eager to show you how this part of paradise can be yours as well.